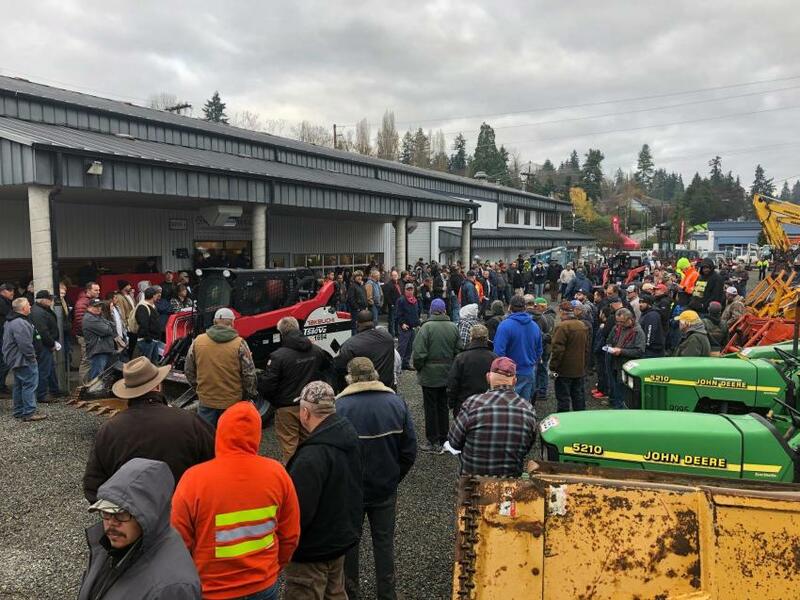 The crowd gathered at James G. Murphy's Kenmare, Wash., facility for its Dec. 6 sale. More than 1,000 bidders were registered online and in person for the auction. a Takeuchi TL12V2 track loader that sold for $46,000. Recently, the company improved the customer experience by redesigning its website and offering a new online bidding system. 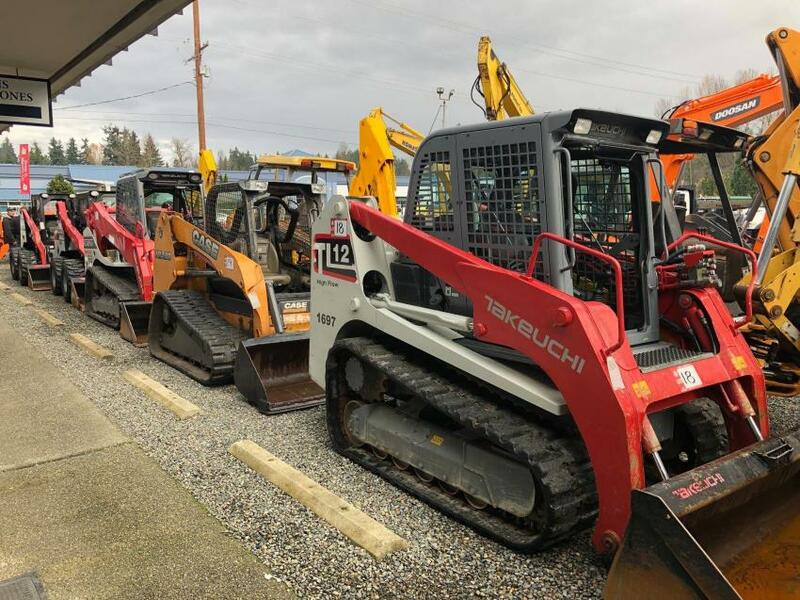 A great line up of mini-excavators rolls through the auction. 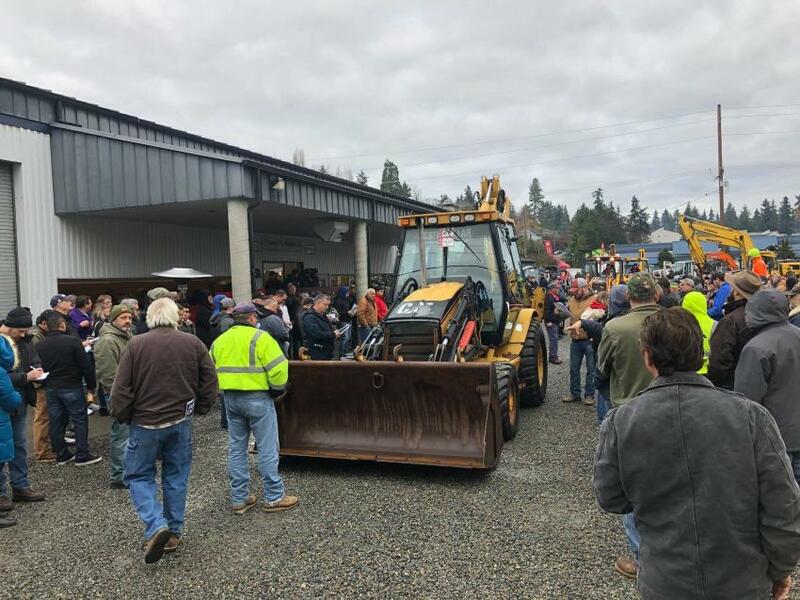 This Caterpillar 430D IT backhoe sold for $35,000. 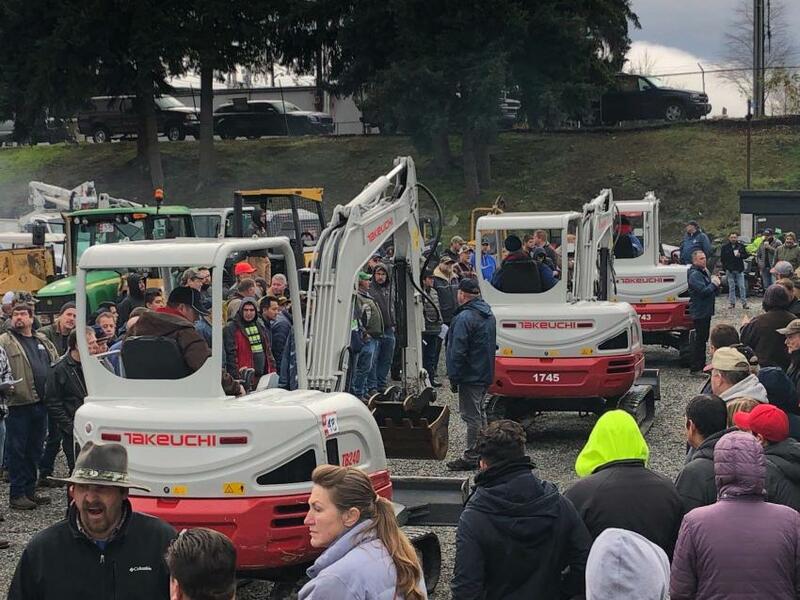 This auction featured a nice assortment of skid steers. 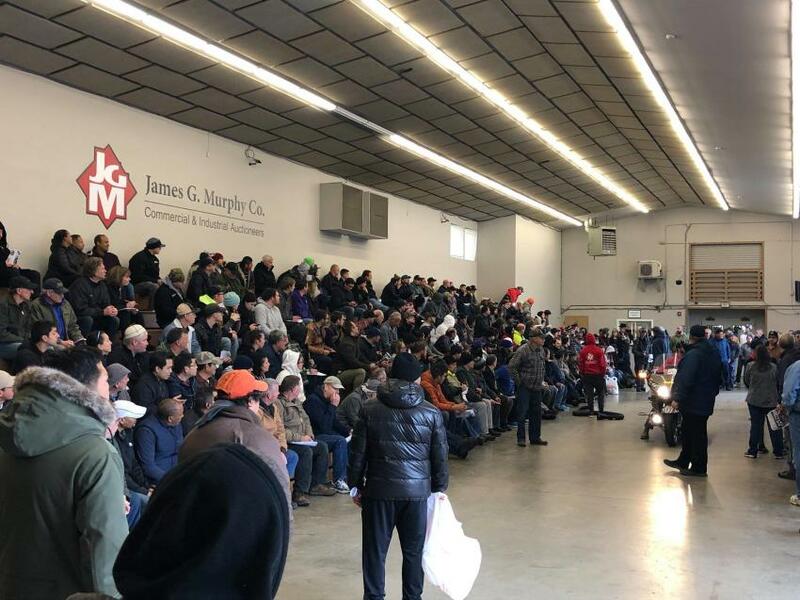 More than 200 cars were available for auction. The crowd starts to gather as the first items roll across the block. 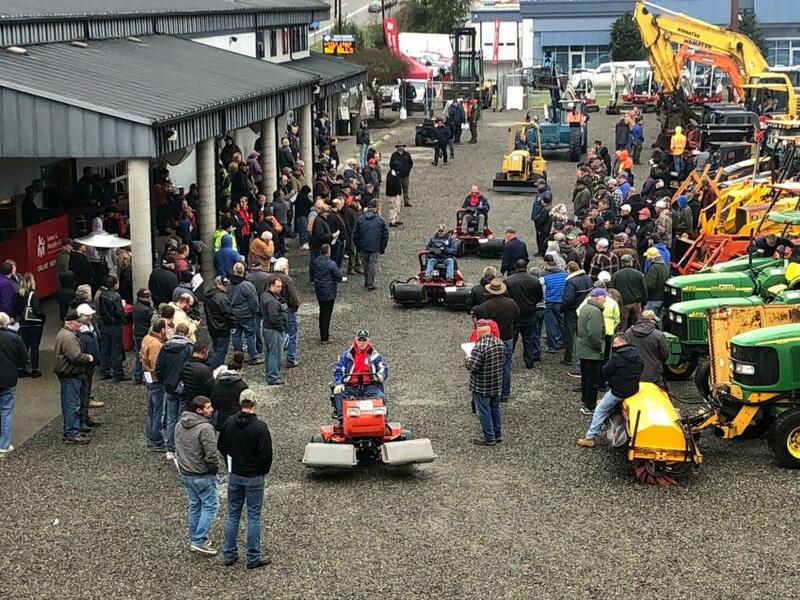 More than 1,000 registered bidders participated online and in person.